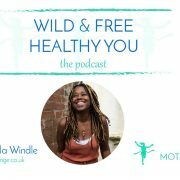 Jo is offering a special to all who listen to this podcast. Click to listen and find out more! 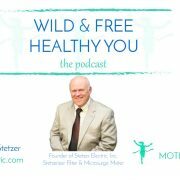 18:52 Breaking down the letters, the zones (baseline, lower, and upper) to understand energy, traits, motivation, whether you finish projects or not, and goals. 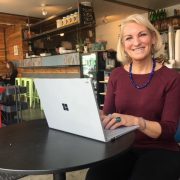 25:35 A conversation – Is handwriting a dying art with the digital age (computers, email, cell phones, and texting) and what does that mean for you, and your children, great grandchildren in the future? 45:45 More on letter formations and what they say about you (e.g. a tented “T” – think an upside-down letter “V” with a line through it to create the letter “T”), the ending stroke on your letter “E”, the angularity or roundedness of your writing. 55:00 Be yourself because you’re fabulous! 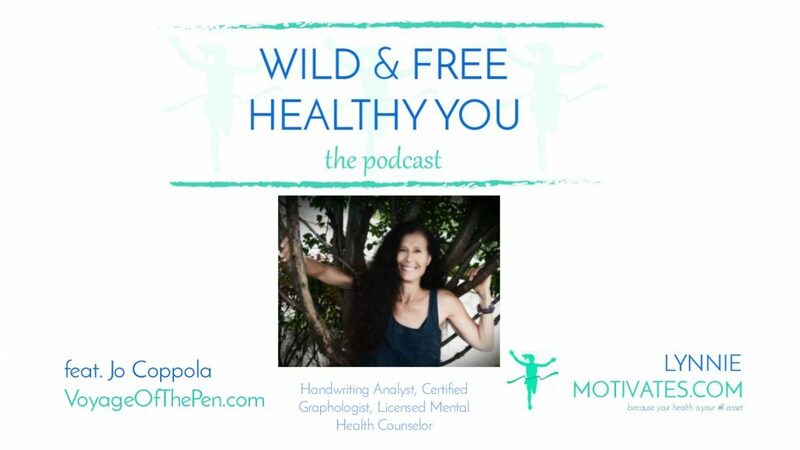 Your handwriting shows that even when you think poorly of yourself – you’re wrong if you’re thinking that way so get your handwriting analyzed and learn to love yourself – Live and love yourself fully! Don’t be afraid to learn what your handwriting says about you – feel empowered! Handwriting therapy is really helpful for personal growth! 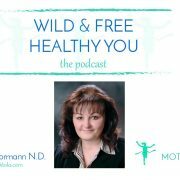 She is offering a special to all listeners and viewers of this episode of the WILD & FREE HEALTHY YOU podcast! 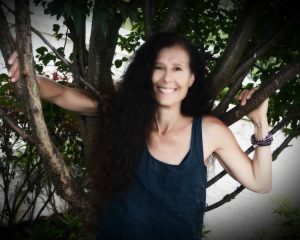 Only $45 for a 30 minute session and $75 for an hour. Take advantage of Jo’s 27 years of handwriting expertise. This is a GREAT deal!!! 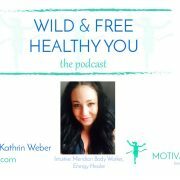 Just mention that you heard her on the WILD & FREE HEALTHY YOU podcast!